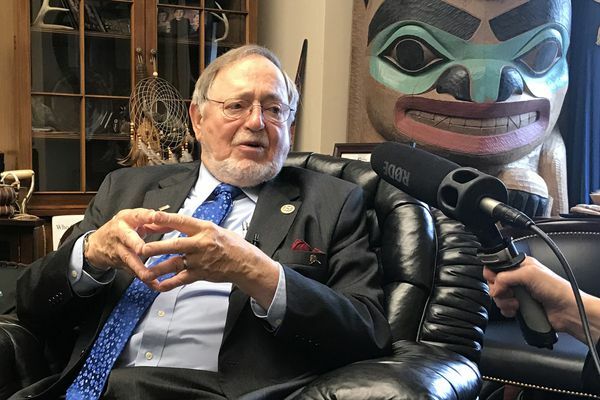 Rep. Don Young hosted a group of lawmakers in Alaska this week, where they got a close-up look at the state's oil, gas and mineral industries. Alaska's lone congressman said he wanted to let his potential competitors know his intentions early. 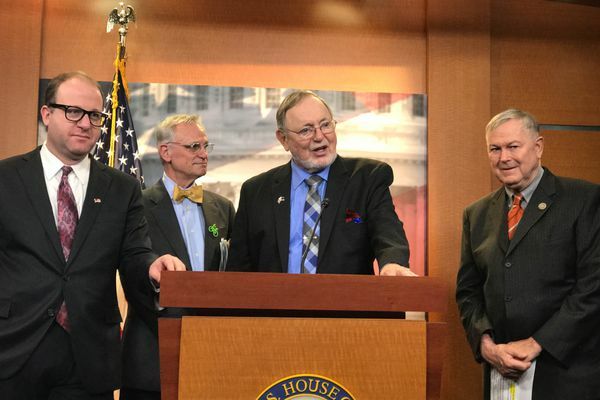 Alaska's congressman is hoping the future holds a bipartisan approach to changing health insurance laws. 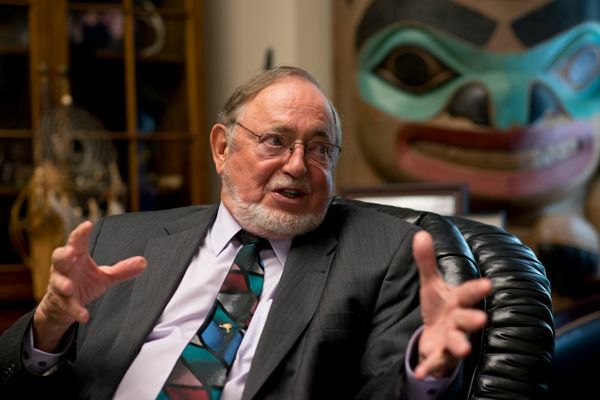 Rep. Don Young said he won't vote for the bill this week unless he can get a better deal for Alaska. 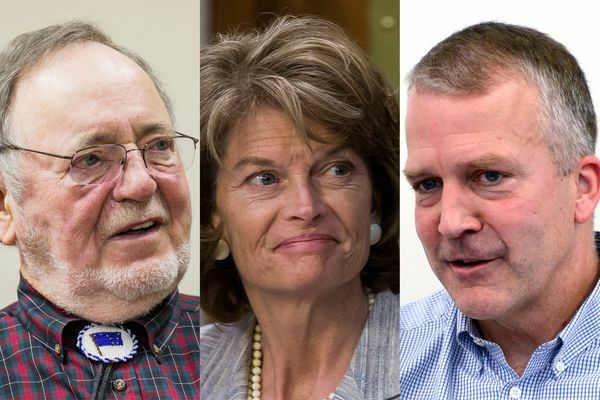 Members of Alaska's congressional delegation say they won't accept Trump’s slashing, especially to rural programs. 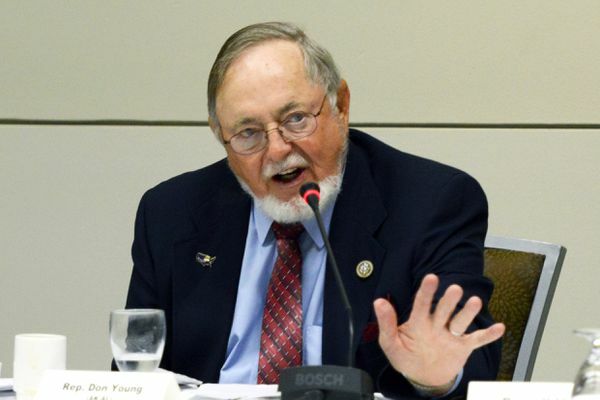 President Trump has promised a beautiful and inexpensive wall but Rep. Don Young isn't buying it, to his credit. Alaskans buying insurance from the exchange market could end up on the hook for higher costs. 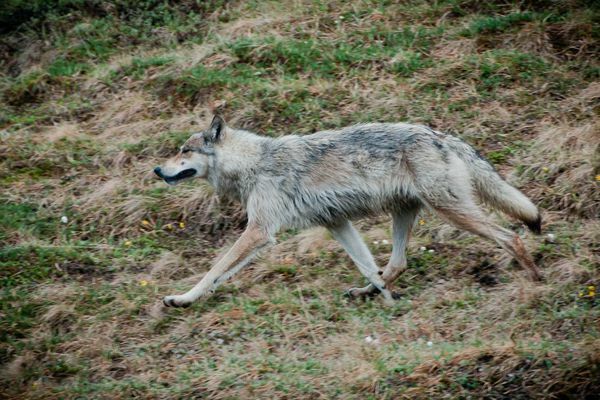 Young says it's about state authority; Democratic opponents say it's about killing wolf pups. 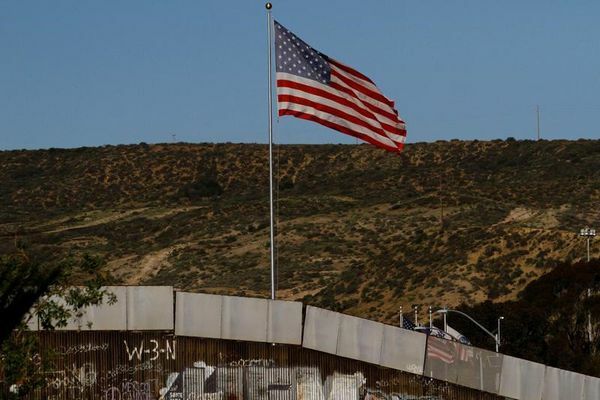 The bipartisan coalition's goal: advancing legislation to put marijuana regulation squarely in the hands of states. 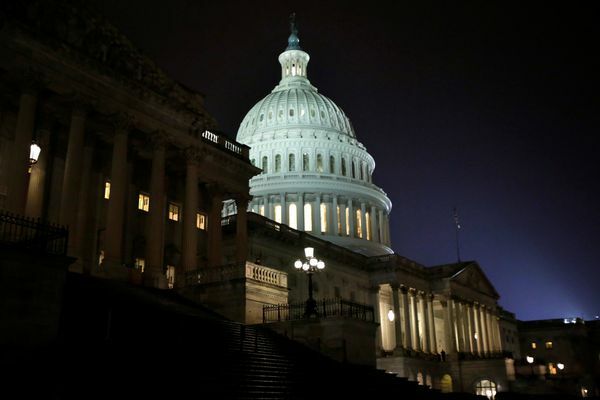 Young didn't make it to a closed-door meeting in which congressional Republicans proposed gutting a nonpartisan ethics office. 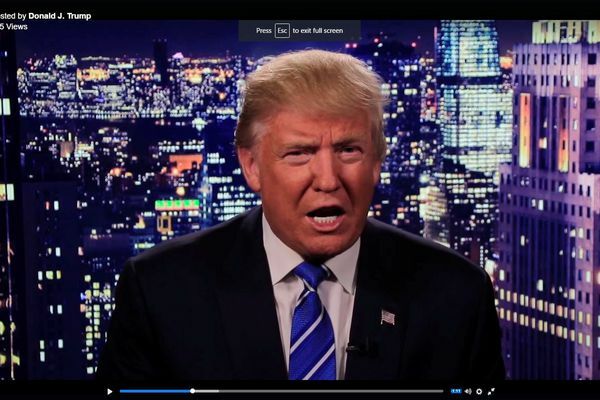 Alaska's Republican U.S. senators both said they can't support the GOP nominee as national backlash continued to grow.